Join us with Cheese Republic at Hemingway for a Friday night of wine and Unlimited Cheese! You read that right. We’re partnering with Cheese Republic for a night of dairy debauchery. 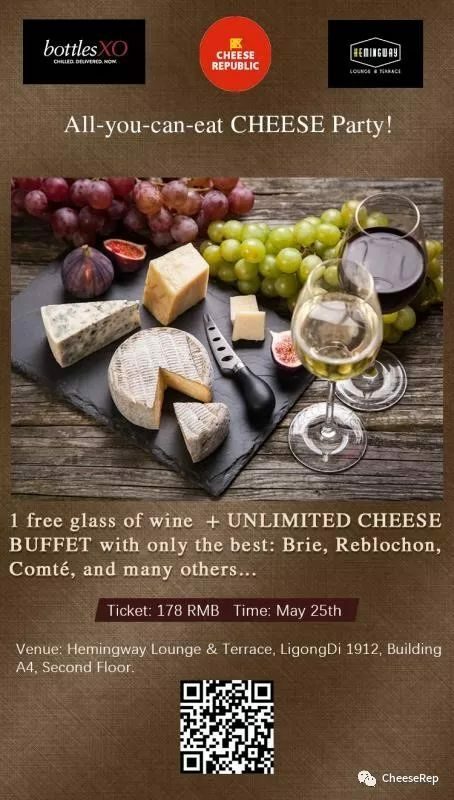 For just ¥178 you’ll get access to an unlimited supply of Raclette, Brillat-Savarin, Reblochon, Comté, Brie, Manchego and more! 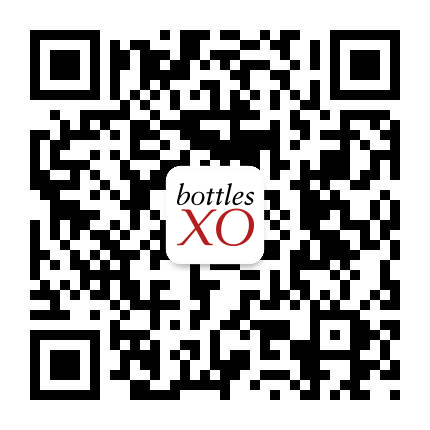 The deal also includes French baguette, salad, cornichons and a FREE glass of BottlesXO wine if you scan our QR code. Finally, throughout the night we’ll also be slinging wines by the glass at ¥30 and by the bottle at ¥95. Get a taste of our wines, craft beers and spirits delivered to wherever you are in Suzhou, chilled and ready to drink. Click here to download the BottlesXO app.